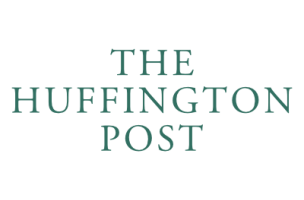 Roll Call Editor-in-Chief Christina Bellantoni announced today that Assistant Managing Editor Sara Bondioli is leaving to become Deputy Politics Editor at the Huffington Post. 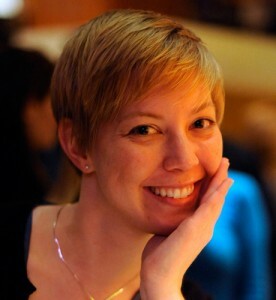 Sara’s last day at Roll Call will be March 14, and she starts at HuffPo on March 24. Congratulations Sara!